You want need a winter vacation. You want to get out of the city, hang in the mountains, shred, and slide right into the best aprés scene a ski town can offer (all while keeping a short flight time). 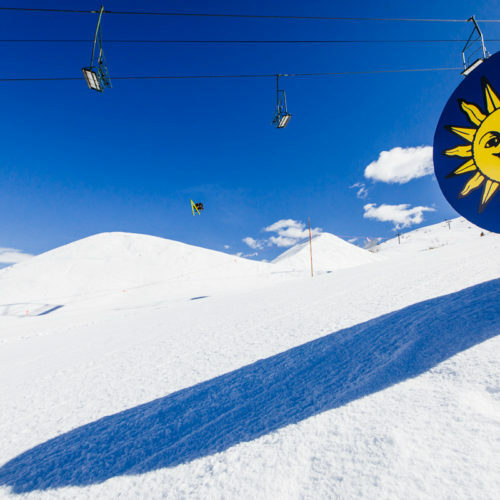 Sun Valley has a welcome sign with your name on it, all while staying pleasantly off the radar. As a connoisseur of ski towns in the intermountain west, I can offer a personal account of why Sun Valley is the best ski town this side of the Mississippi. There are no freeways shuttling thousands of people from the city to this neck of the woods. The people who choose to come here are committed to getting away from the hustle and bustle of large cities. Sun Valley is for everyone. If you’re a bonafide snowbunny and ripping down a black diamond run is akin to a light jog in your book, Baldy has you covered. If you’ve never skied before, Dollar Mountain offers a most friendly learning zone (I can attest to that too – it’s where I learned to ski and snowboard). If you’d rather earn your turns, head north, my friend! In less than half an hour, you can be slapping your skins on and skiing uphill in search of fresh backcountry powder. Sun Valley is also a great place to fat tire bike and Nordic ski. You’re more of a relax-in-the-spa kind of vacationer. 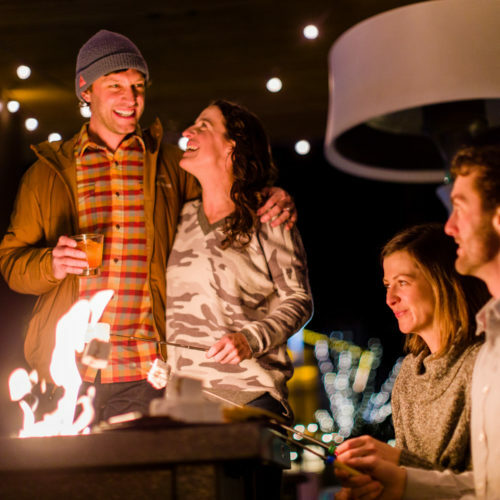 If cold weather isn’t your preferred method of relaxing, there are countless restaurants, spas, yoga classes, on-mountain apres, and general debauchery you can find. The Limelight Hotel has partnered with the premier day spa in the Sun Valley, Zenergy Health Club and Spa, and offers Limelight guests a $15 per person per day guest pass that provides access to their 85 classes, world class pool and oversize Jacuzzi, and excellent massages. 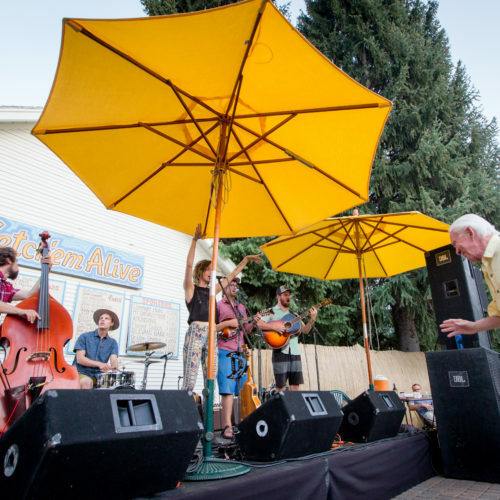 Simply said, Sun Valley knows how to party. 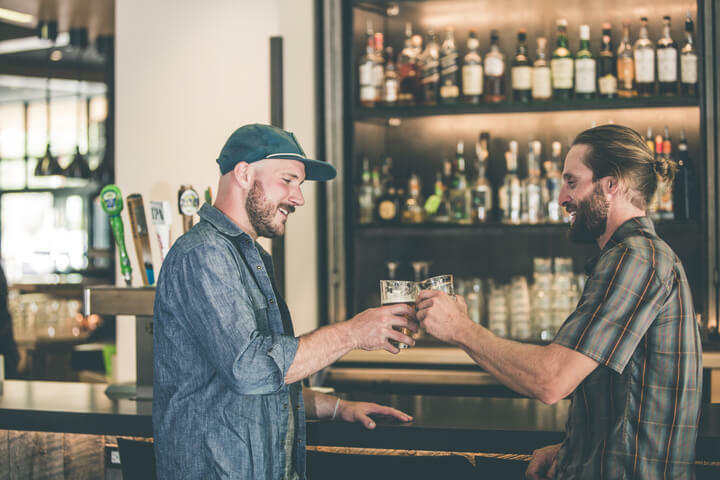 From aprés and happy hour to late night live music at Whiskey Jaques, you’ll find yourself staying out past bedtime. 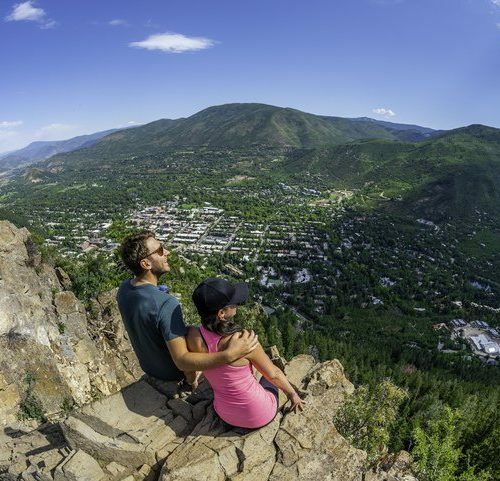 Everything, including the base of Baldy, is a walkable distance from downtown Ketchum. It saves you the cost of a rental car (or a taxi for those nights when you shouldn’t drive) and decreases your carbon footprint for the month – guilt free travel. Lastly, getting here is a breeze. With direct flights to Sun Valley from Los Angeles, San Francisco, Portland, and Seattle, traveling has never been so easy! From the airport, it’s a short 20-minute drive to Ketchum where your weekend getaway is waiting. 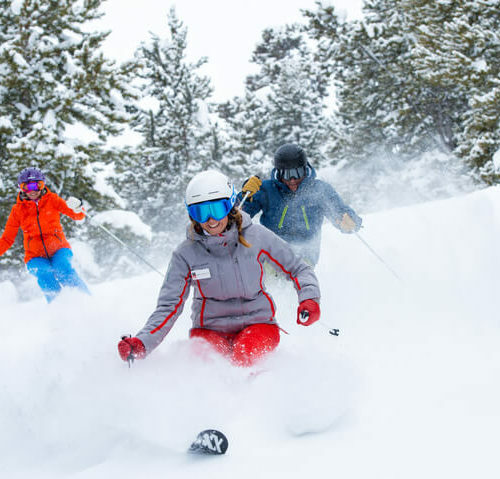 If you don’t want to haul your own gear on a plane, Limelight’s Four Mountain Sports rental and gear shop has you covered for all ski, snowboard, and fat tire biking activities with the top of the line gear. 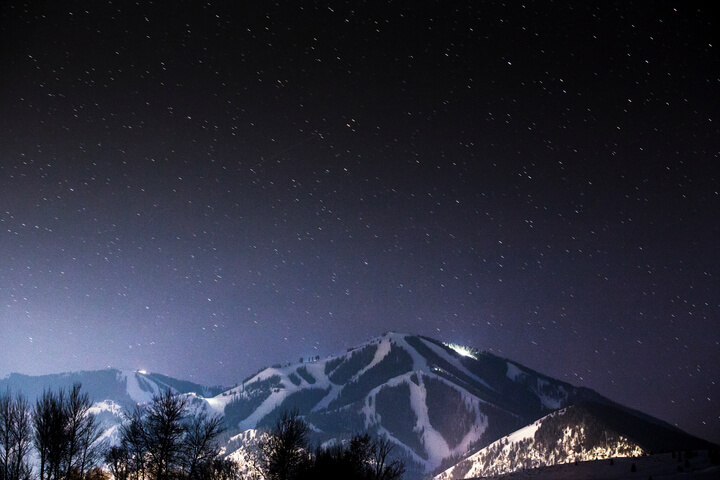 Sun Valley is the perfectly chill winter destination; see if for yourself.